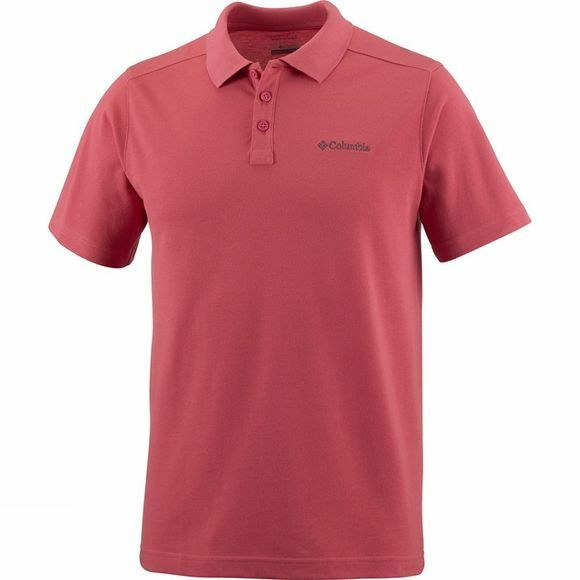 This Columbia Mens Elm Creek Polo Shirt is made with durable, high performance wicking fabric which quickly wicks away moisture during your outdoor pursuits. 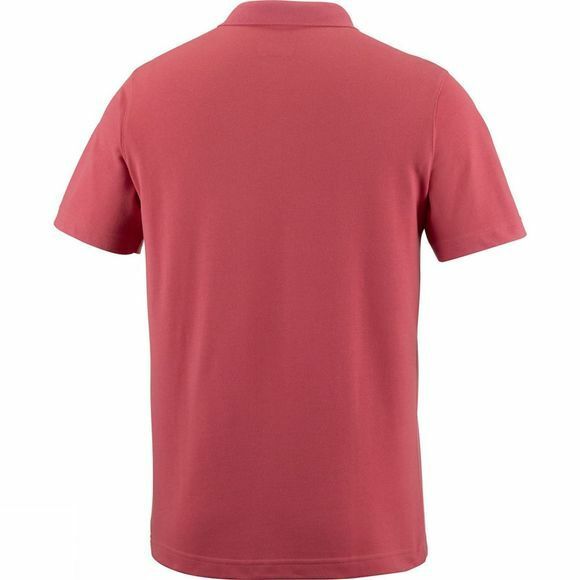 It also offers UPF 15 sun protection for an added level of security against UV rays. Available in many colour options with a contrasting collar, this shirt is versatile enough for outdoor activities or a day out.